We have all worked with clients or patients who suffer from overwhelming emotions. In this Saturday day long training with Bart Walsh, learn a protocol for managing both acute and chronic emotional states. This program illustrates a protocol for managing both acute and chronic emotional states using unconscious communication. Unconscious communication is facilitated through ideomotor questioning and signaling. Guidelines for ideomotor questioning, ego state engagement, abreaction processing, cognitive restructuring and unconscious contracting are outlined. Participants learn about the most common sources of chronic mood and how to effectively manage or ameliorate that condition. Participants will be able to understand the use of ideomotor questioning in resolving emotional experience. Participants will be able to describe a method for accessing and quelling the source of chronic emotional states. Participants will be able to utilize an approach for working with ego states. Bart Walsh, MSW is a Licensed Clinical Social Worker and Diplomate in Clinical Social Work. 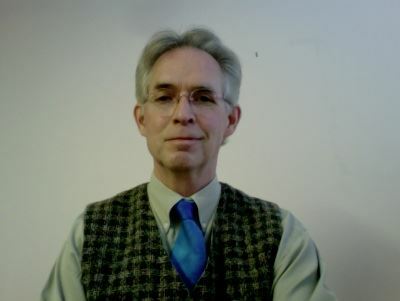 He has practiced in the Portland area since 1987, and directs Affinity Counseling and Hypnosis as well as The Milton H. Erickson Institute of Portland. Bart has also been involved in the delivery of clinical services to the Kartini Clinic for Disordered Eating since 2003. In addition to direct clinical work with individuals, couples and families, Bart offers hypnotherapy training to qualified professionals. Bart's articles have been published in The American Journal of Clinical Hypnosis. His most recent book is entitled Emotional Regulation using Signals of Self.